Rebranding All-Star Painting & Contracting was based on the business owner’s need to more effectively compete in the housing and construction markets. 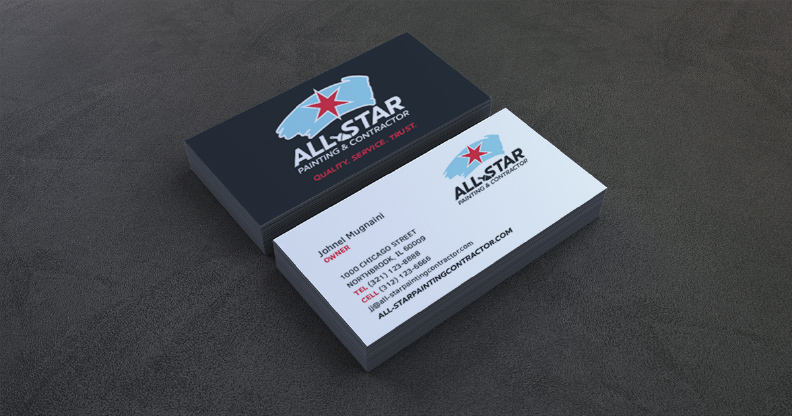 The new All-Star logo represents the high level of performance All-Star delivers to their clients and designed to be easily related to by the construction industry. The logo application included apparel, vehicle application, website design, and most importantly gave the All-Star team a standard to uphold for their clients and All-Star employees.